A week ago, I got a paper bill from Bank of America. Included in the envelope were a couple of ads – because if you’re trying to get money, you might as well try to get money, too. So it makes sense that Bank of America, advertising an app with an ad that mentions “hashtags, selfies and emojis,” might use an Internet meme. 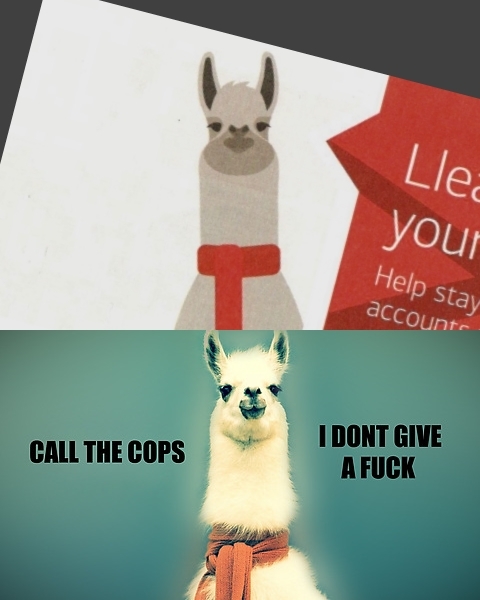 But I’m still impressed with (1) the relatively obscure choice of meme, compared to, say, Grumpy Cat, and (2) the subtlety of it, with nothing in the ad mentioning that it’s an Internet culture reference. Maybe the graphic designer didn’t tell the marketing people. That would be amazing. Also, if the image really is a Banana Republic ad originally, then presumably it’s copyrighted. That, in turn, means that one of two things happened. 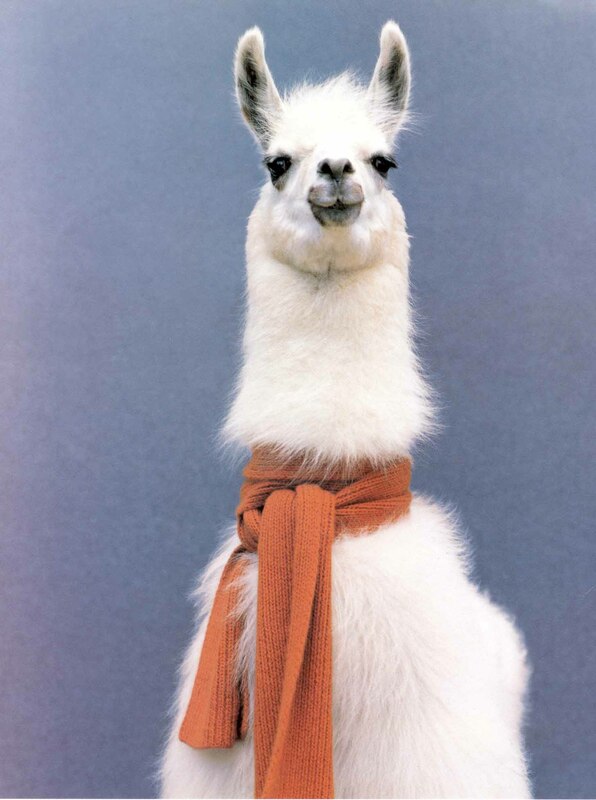 Either Bank of America stole intellectual property so it could put a little-known Internet meme on a paper ad – or it paid money to Banana Republic so it could print images of a scarf-wearing llama. 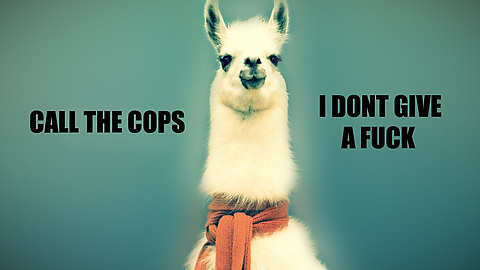 I can’t decide which would be funnier.